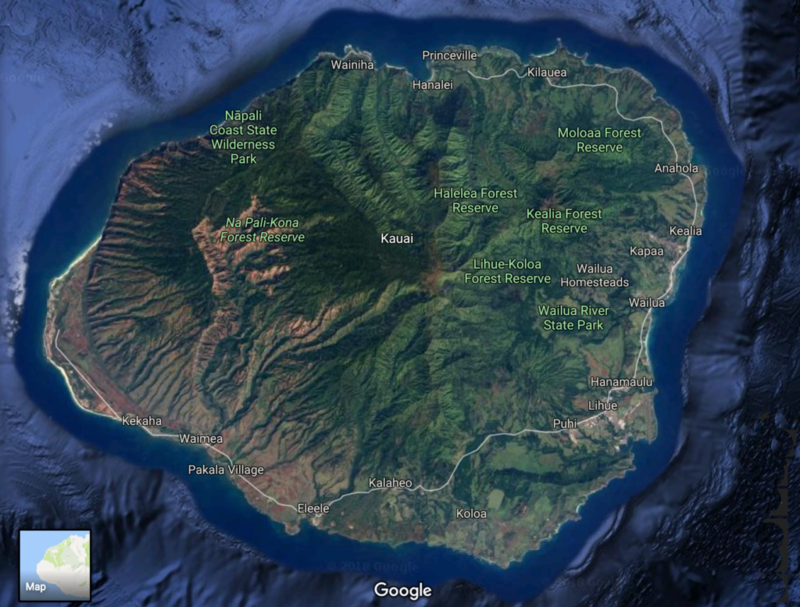 An estimated 25 people elected to be airlifted out of the Kalalau area of the Napali Coast State Wilderness Park on Kaua‘i on Monday, April 16, 2018. They’d been stranded there since last weekend’s record-breaking rain storm that dumped 28.1 inches of rain in Hanalei between 2 a.m. Saturday, April 14, and 2 a.m. Sunday, April 15, cutting off road access from the trail head back to Hanalei and other Kaua‘i locales. A helicopter pilot who participated in the evacuation operation reported that at least two people decided to stay behind. Initial reports indicate that the 11-mile-long Kalalau Trail did not experience significant damage, but that can’t be confirmed until a Hawai‘i Department of Land and Natural Resources Division of State Parks maintenance team visits the trail sometime in the next week. 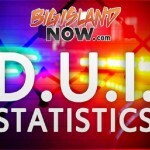 It’s not known at this time whether others decided to shelter in place at the designated camping area at Hanakoa or at Hanakapai‘ai at the two-mile point, where people can travel without a state permit. Last weekend, state parks had issued 42 permits for designated camping at Kalalau. Using a just enabled notification system embedded in the online permit system for camping at Kalalau, parks staff were able to send emails to all permit holders inquiring about their status. As of this morning, Tuesday, April 17, 63 individual responses have been received, confirming that groups or individuals are safe. 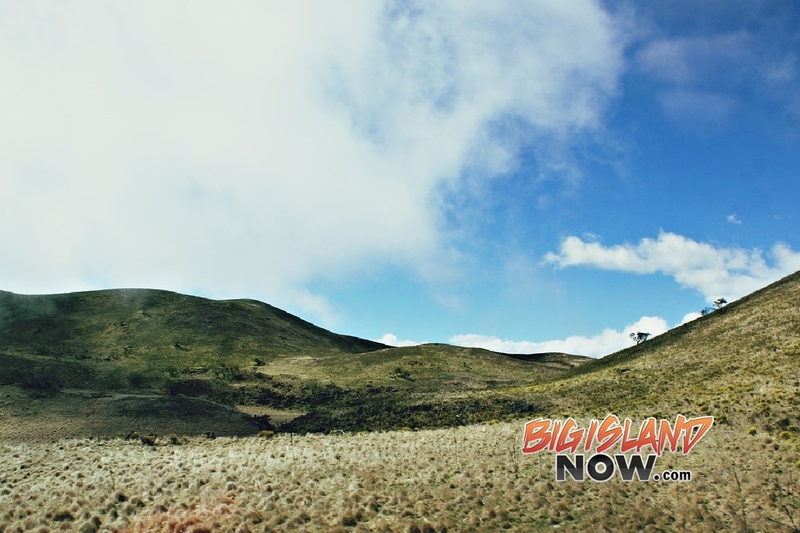 “This is a powerful new tool in our communications arsenal to know what’s happening at Kalalau and to best ensure the safety of the hearty souls who make the 22-mile trek in and out of there,” said Assistant State Parks Administrator Alan Carpenter. 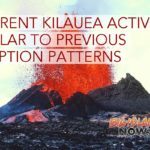 The monumental rains on Kaua‘i have also created a postponement in the previously announced expansion of Kalalau camping permits for the height of the summer season. Last week, state parks announced that beginning on Monday, April 16, people could apply for one of 20 additional permits for Kalalau camping between May 15 and Oct. 31, 2018. Since the road to the Kalalau Trailhead is closed indefinitely, parks staff decided to hold off on the additional permits until they can further assess an opening date.